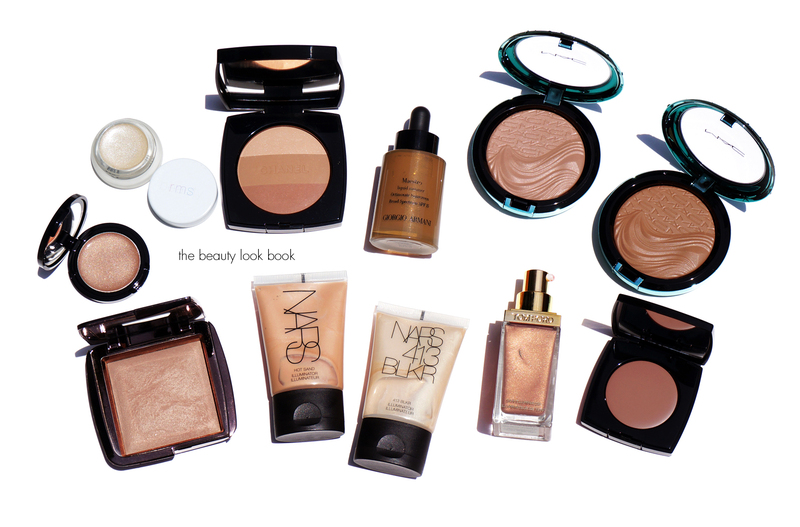 I shared my favorite bronzers and illuminators with you last year in my Summer Glow post. There are a number of new bronzers and glowy products out this year that I’ve been testing lately that I wanted to share with you. Two have made the favorites list again this year. 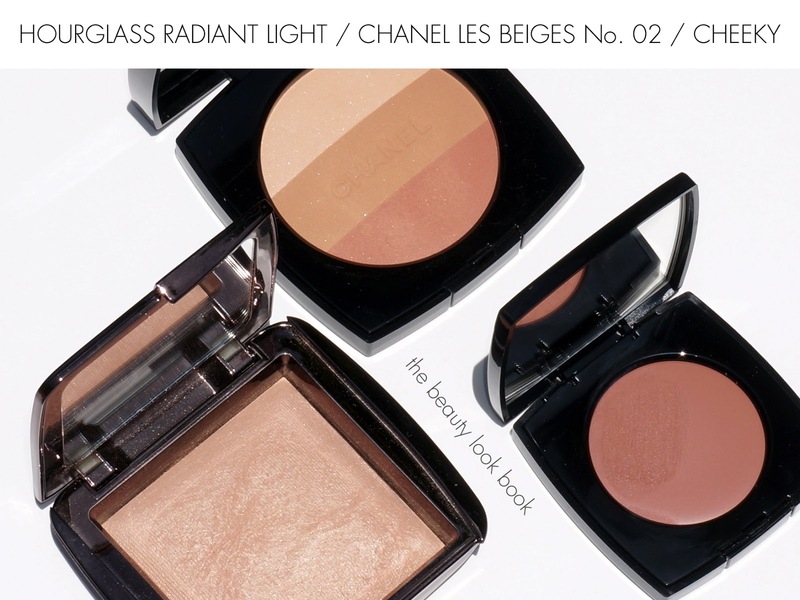 I’ve split this year’s post into two categories: glow and bronze. For me the two aren’t necessarily separate, I like to mix, blend and layer products to create a custom natural bronze or subtle glow. All of these work well with my normal combination sensitive skin (no break outs or reactions to these). 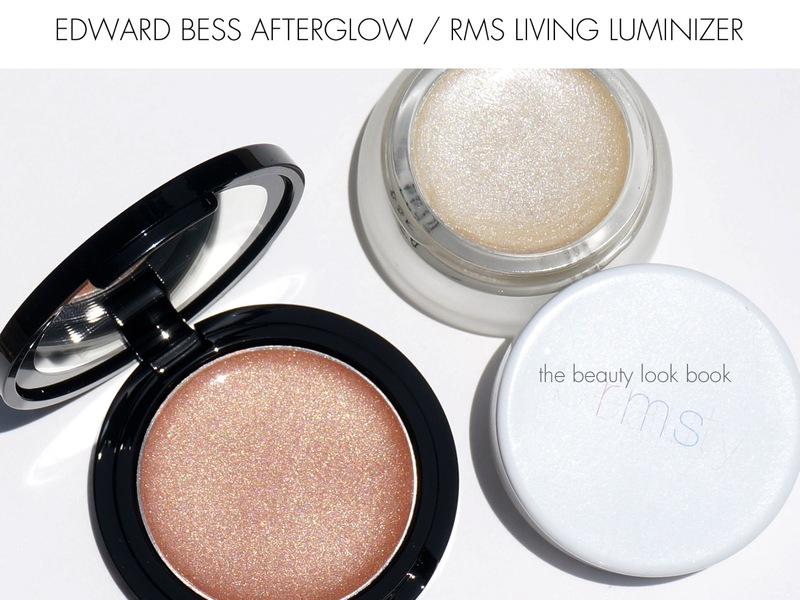 RMS Living Luminizer is one of those cult classic products. I’ve long resisted because after feeling it a few times in stores thought it would be too greasy for my normal/combination skin. I finally caved after a few friends demanded I give it a try. It is one of the most dewy and glowy highlighters I own but it does miraculously give a natural healthy sheen. It has barely any color on my medium skin and isn’t too pale to give a sharp white contrast. It just gives a subtle sheen. I like this under blush or over it to add a bit of glow. I dab it on very lightly with fingers. 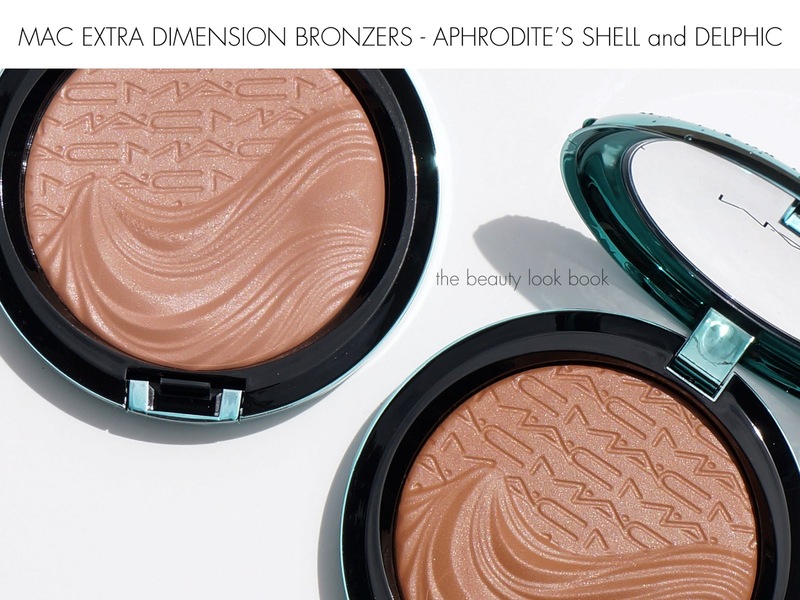 MAC Extra Dimension Bronzer in Aphrodite’s Shell and Delphic are both part of the Alluring Aquatic collection (both limited-edition). 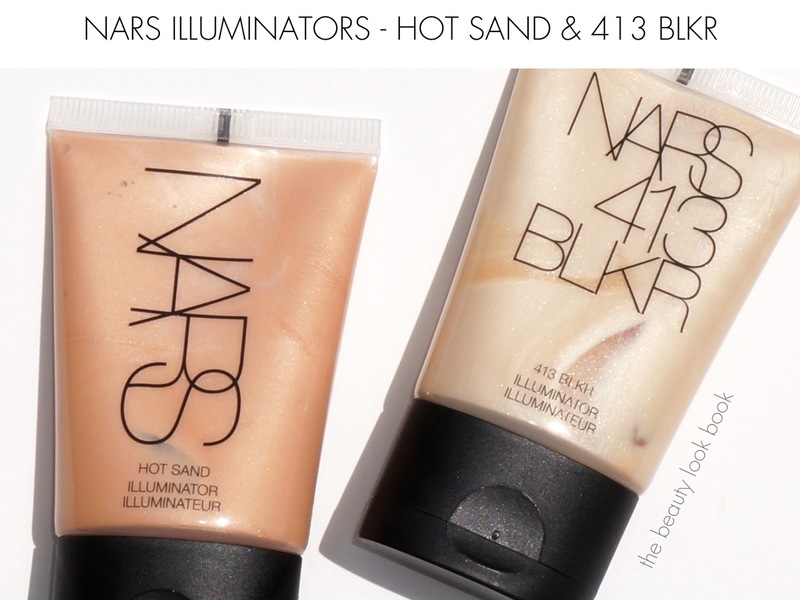 These are on the more subtle end of bronzers with a unique satiny-matte texture. They are buildable and with a slightly harder texture which makes these easy to layer on softly. 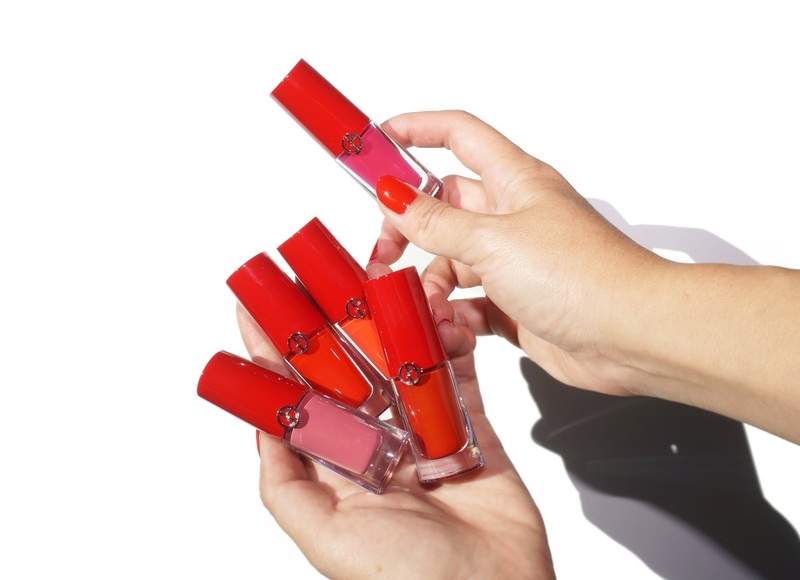 They also adhere well to the skin and don’t budge once applied. I adore both shades and prefer Delphic because it’s more dramatic but they are both gorgeous. I would highly recommend acting fast with these, I’m surprised they are still available online and at counters. 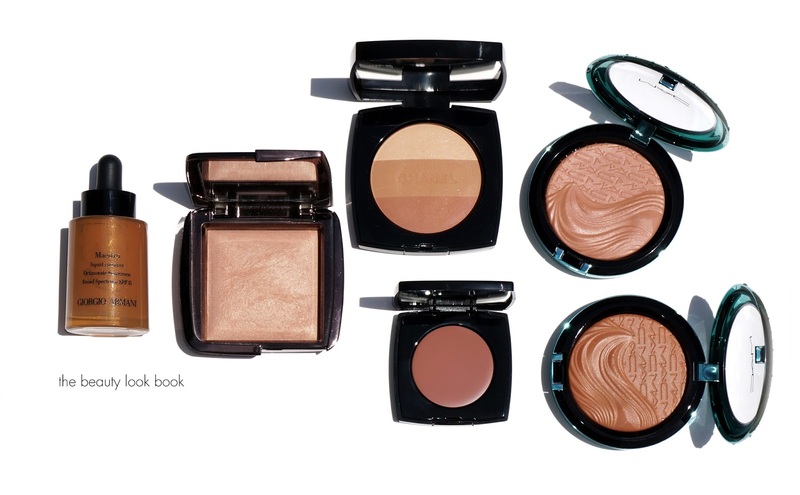 There are a number of classic products such as NARS Multiples, Armani Fluid Sheers and all sorts of bronzers and highlighters that I adore. These are some that have been on my radar for a while (new ones along with tried and true). 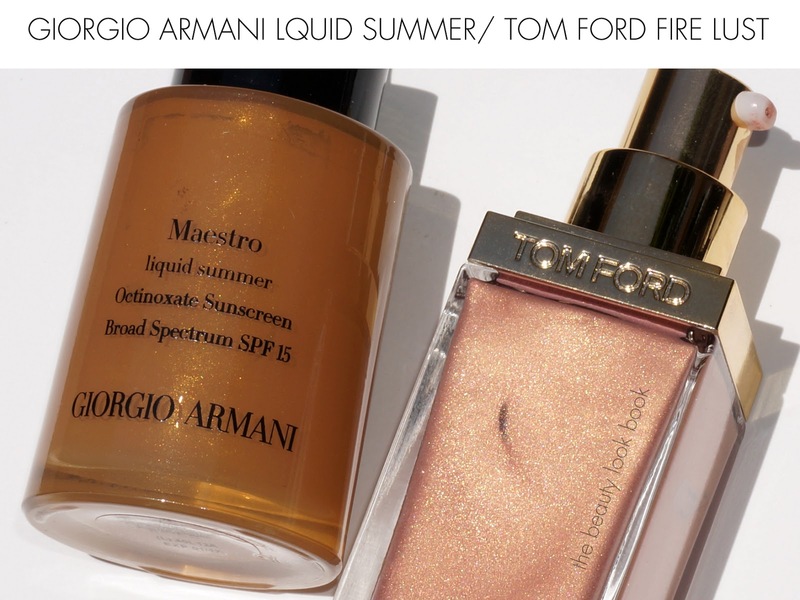 What’s in your beauty rotation right now for bronzers or highlighters?